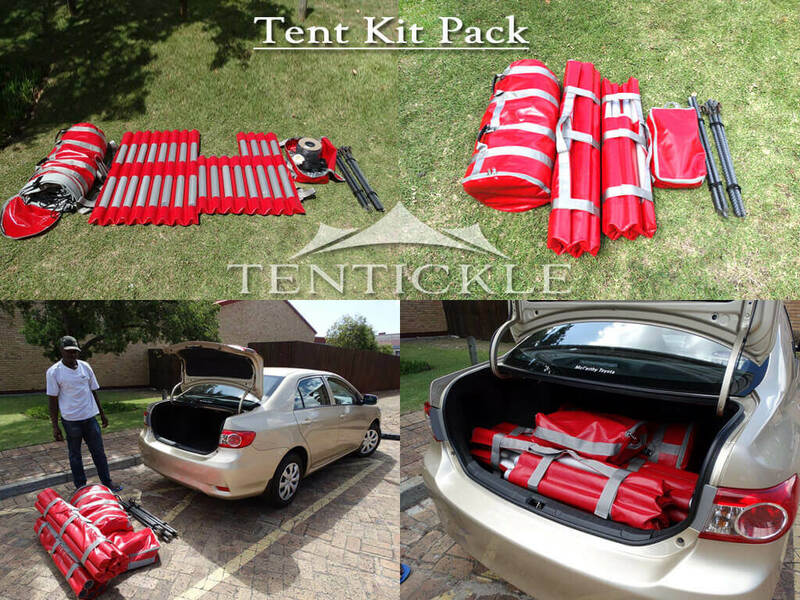 Lightweight and portable DIY tent kit which still offers strength, safety and versatility. These tent kits are great to be used for outdoor festivities, camping, garden parties, market exhibitions and more. 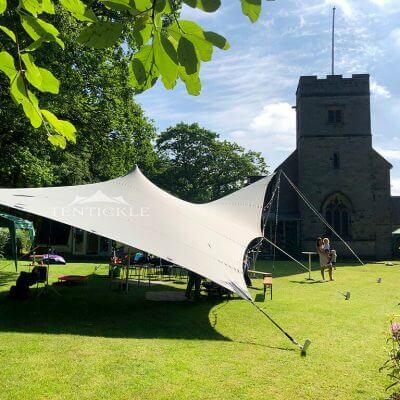 Our stretch tents are manufactured from lightweight textiles and are easy to wash and maintain, with an organic look and feel. 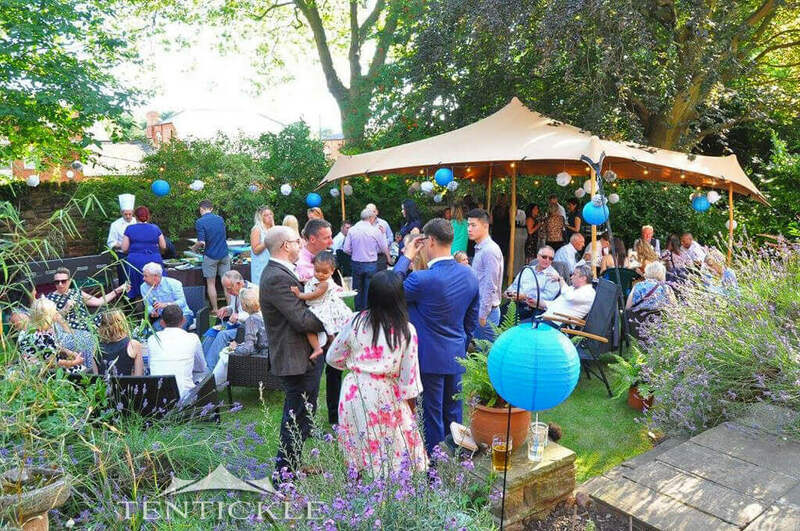 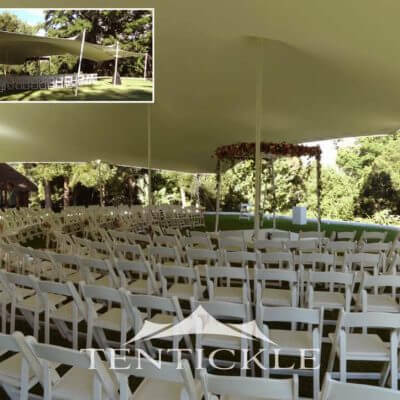 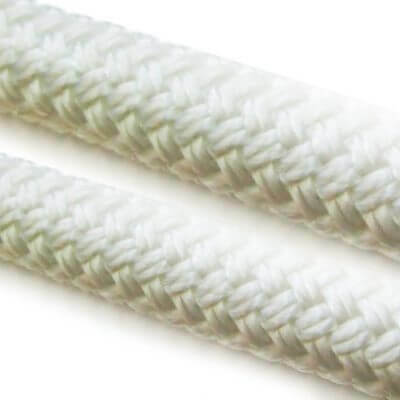 Available in silver or sand colour, they have a revolutionary new telescopic pole system which allows for a simple set up and can be done with less people. 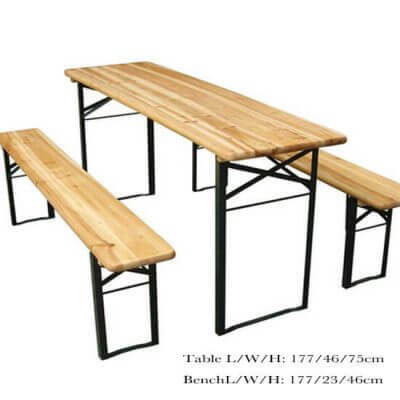 Available in durable packaging. 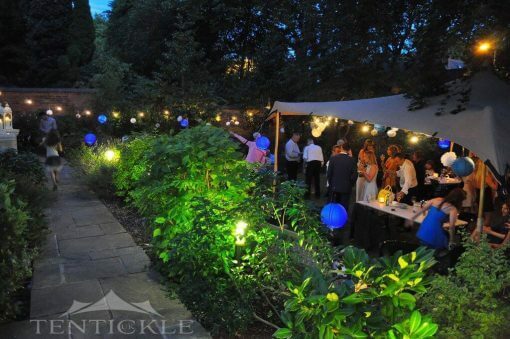 "To bring style and quality to outdoor events"